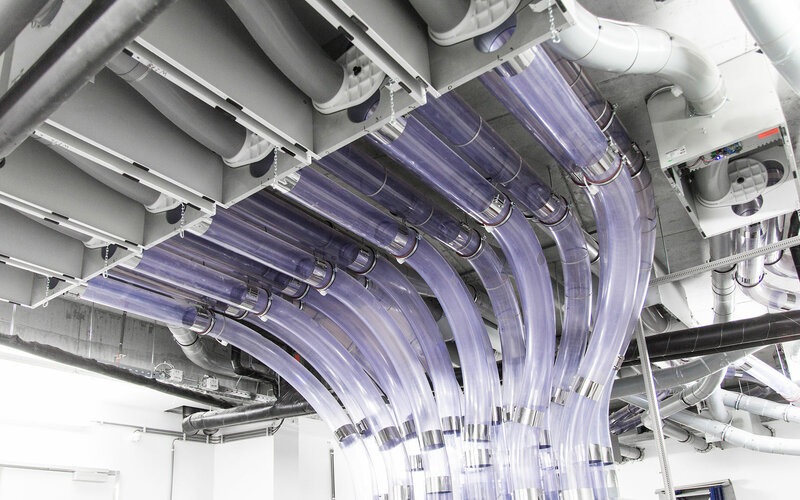 Pneumatic tubes – or pneumatic transport – are used to quickly, securely and efficiently send documents, medicines, jewellery and securities, samples, parts and numerous other items from one station to another. 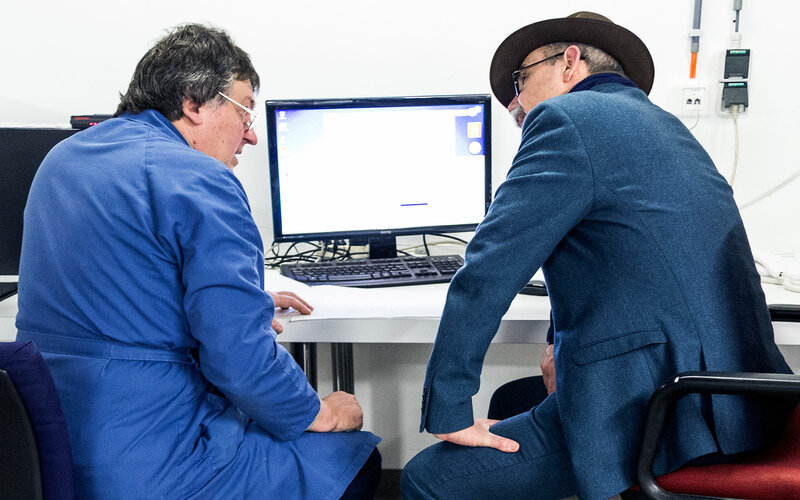 This system has become indispensible in hospitals, pharmacies, offices, chemical companies, banks and financial institutions, the retail industry, the chain store sector, jewellery shops and the diamond industry. 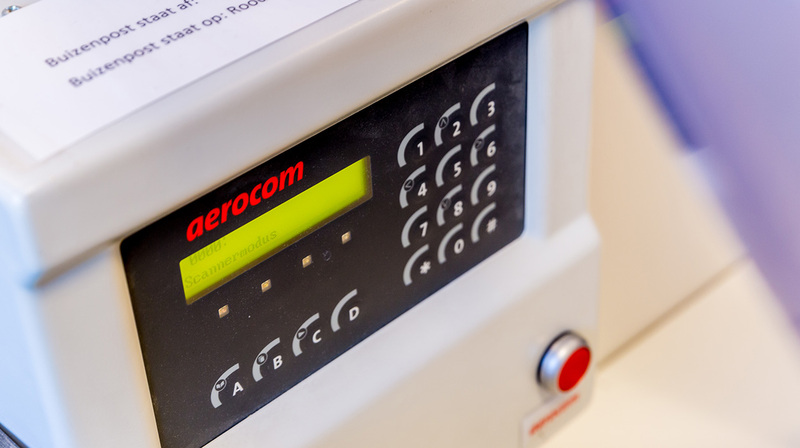 Aerocom systems satisfy the most stringent hospital regulations. Not only documents, prescriptions and reports, but also blood samples, medical instruments and medicines are dispatched quickly, hygienically and, if necessary, even sterilised. Aerocom develops and installs specific applications to guarantee the fast, secure and discreet delivery of cash and securities. Order processing, dispatch and stocktaking can all be taken care of much faster and more efficiently – and more cost effectively – with an Aerocom system. 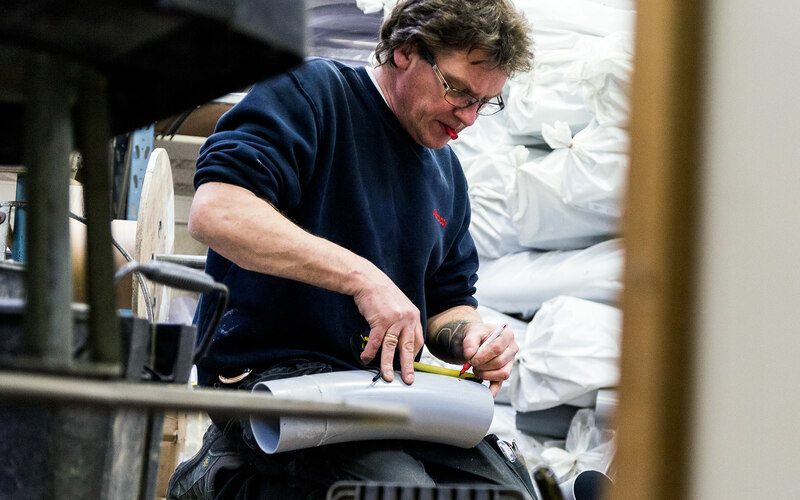 Even parts weighing several hundred kilos can be dispatched with Aerocom pneumatic transport systems in just a few seconds – straight through walls, ceilings or floors. In these sectors Aerocom supports the fast, efficient and fully secure processing and follow-up of orders, stocks and cash. 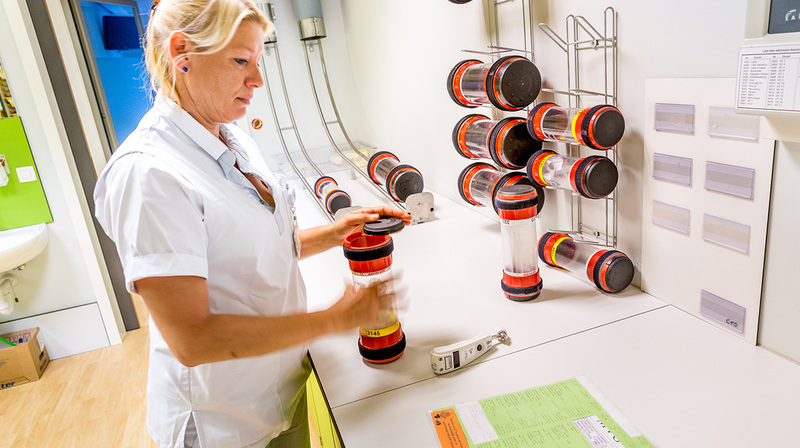 Money, chips, securities, cheques and contracts could not be sent more securely or faster than through our pneumatic systems.